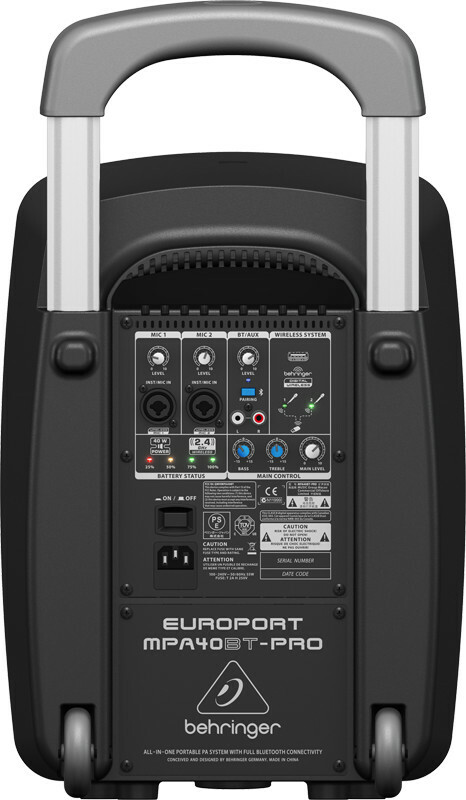 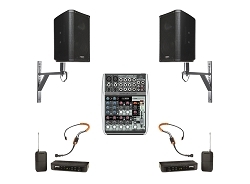 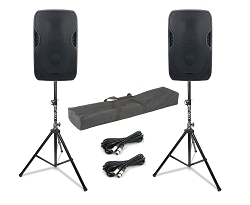 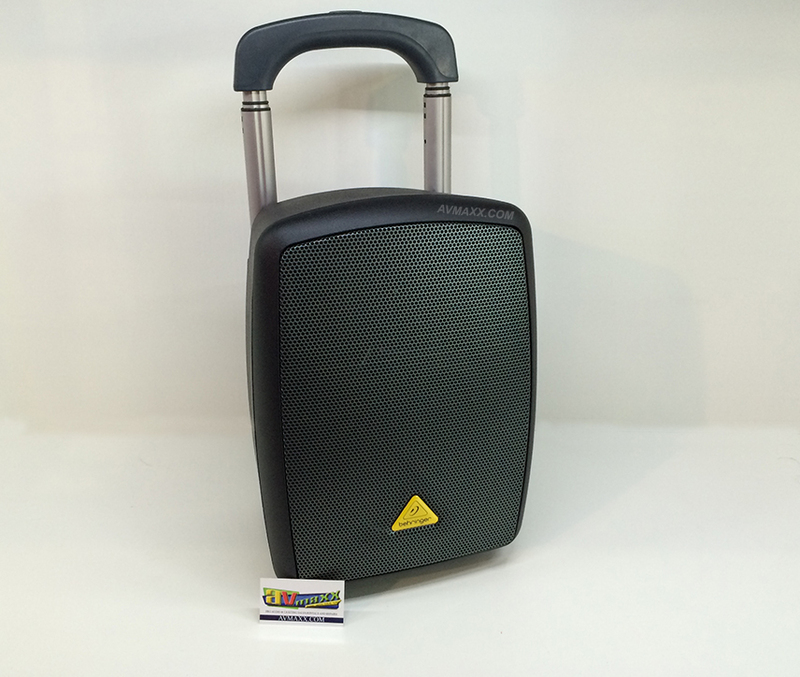 The EUROPORT MPA40BT-PRO PA system is a extremely lightweight, yet powerful PA with Bluetooth streaming. 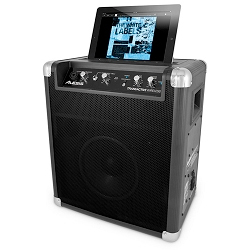 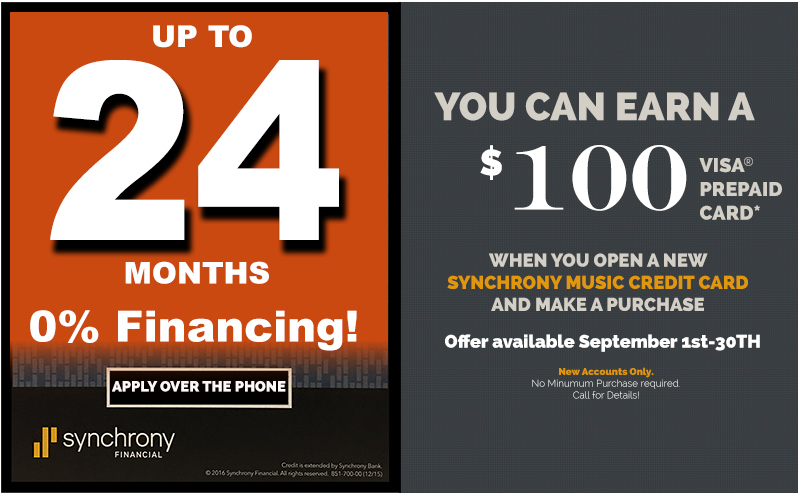 Stream music from your Bluetooth-enabled iOS device at the next company picnic, or get your message across on the playing field. 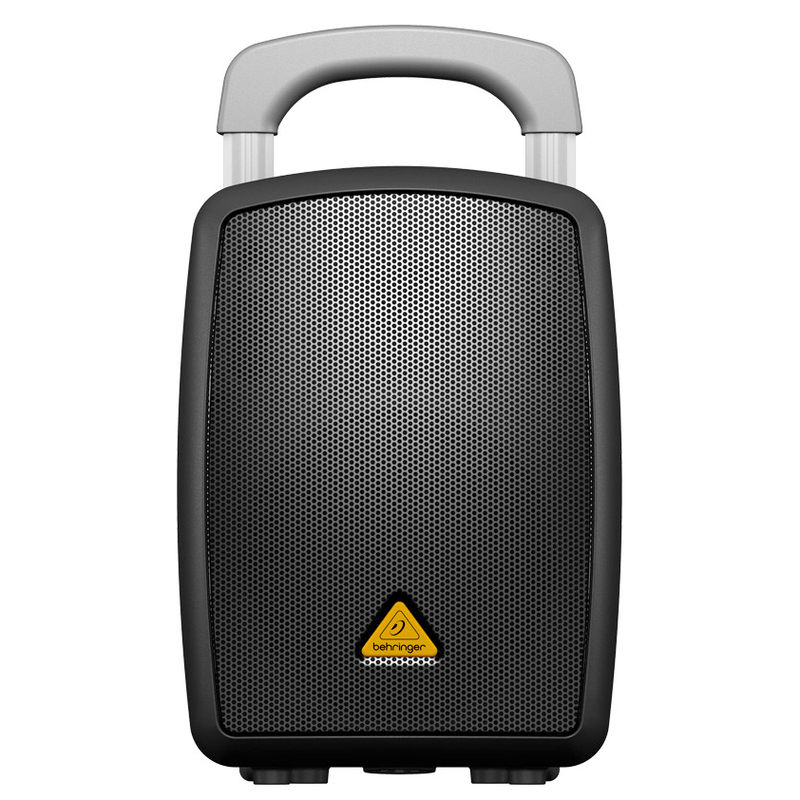 With its Sound Quality and premium 2-way speaker system, the MPA40BT-PRO provides superb sound and the rechargeable battery lasts up to 12 hours. 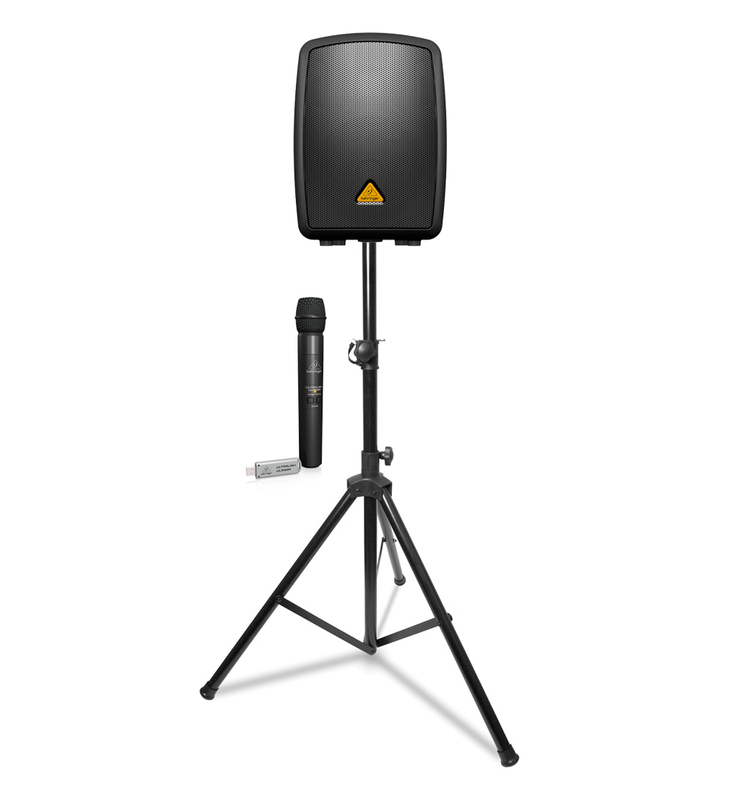 Add one or two of Behringer's ULM digital microphones, and you ve got a supremely easy-to-use wireless, go-anywhere sound system on wheels. 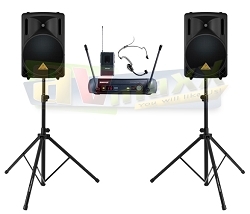 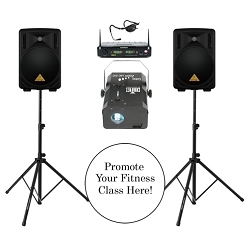 Perfect for parties, schools, corporate andeducational presentations, seminars, aerobics, auctioneers, working musicians, tour guides, weddings, etc.